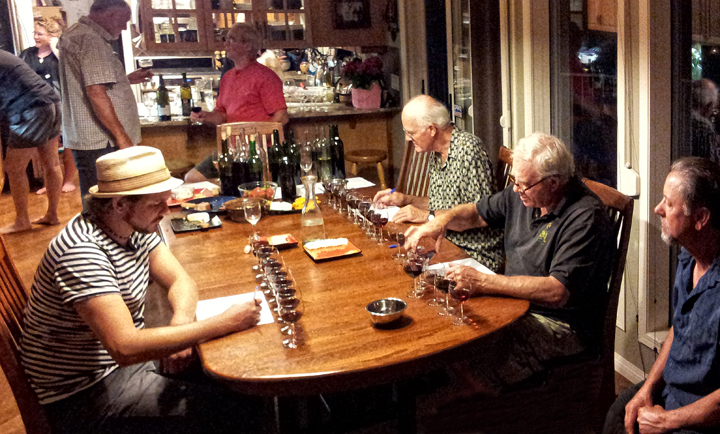 Salmon Arm Wine Guild held their annual wine judging event on Thursday, June 13th. It was a very busy event requiring lots of work. Everybody had fun and it was educational, especially for myself.